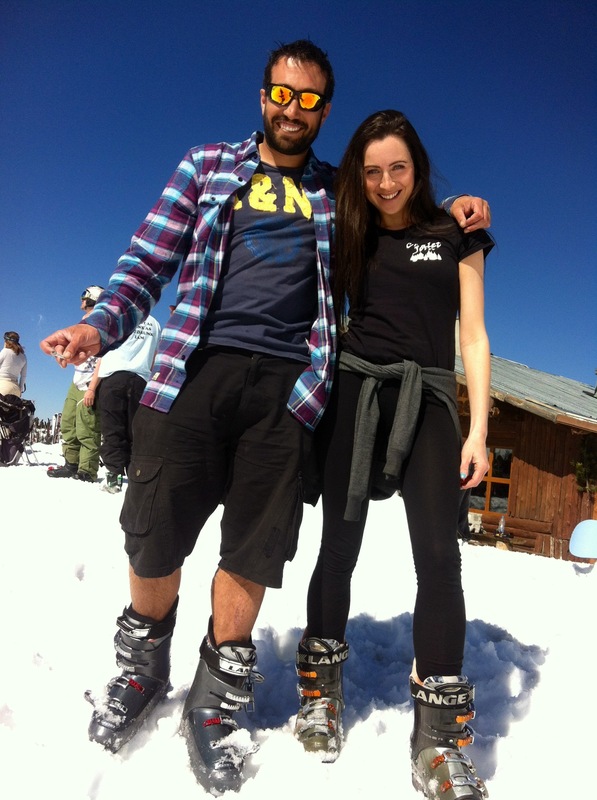 Total Chalets is small, independent chalet company and is owned and managed by Brits Jay and Laura. Laura and Jay bought their first chalet, Chalet Jora, in 2008, after enjoying their first winter season in Bansko. The success of Chalet Jora led them to expand, with the addition of Chalet Mila and Chalet Garibaldi. From the 2014-15 winter season, they also took on Chalet Hotel Peretol in Soldeu, Andorra! Jay moves between the resorts for the winter, and in the summer he enjoys sailing and kite surfing. Laura is kept busy behind the scenes, with the admin side of the business, and she also visits the chalets during the season as much as possible. Together with a small team of carefully trained staff, their aim is to offer guests first class hospitality and accommodation without the expensive price tag of the rest of Europe. If you have any questions regarding any of our chalets, please feel free to get in touch using any of the methods above, we’ll be more than happy to help in any way we can. If you’d like to subscribe to our newsletter, you’ll be the first to her about our special offers, and you can also keep up to date with our adventures on social media.